What a week! When you come to these pages, dear reader, keep in mind that we attempt only to endeavor parsing the news worth knowing. So, please, don’t kill the messenger. We only report on the insanity, hysteria and fakery — we didn’t create it. Today, we hardly know where to begin, so this post will cover the wildlife refuge. The Red Queen Trump (RQT) is running down the clock of his failing Trojan-horse administration. His cabal of Jewish Zionists, bankster parasite guildists and CEO advisers are feigning disgust. He is surrounded by Zio-con war mongers and deep-state advisers, who are chomping at the bit and grabbing their fiefdoms while there’s no adult supervision. Even RQT’s core of Christian evangelical Zionist nutwings have joined the chorus. The Hill reports that pastor of a New York megachurch said Friday that he has resigned from President Trump’s Evangelical Advisory Board, citing “a deepening conflict in values” with the administration. It’s just a matter of time before TNN makes it onto some contrived “hate list.” For all we know, we are already. Bring it on. Accordingly, we wish to make it very clear exactly who it is we hate. I present for your consideration two videos: one of “counter-protesters” taking down and vandalizing a Confederate soldier statue in Durham. Yes, TNN hates all these untermensch cretins with a passion. But, curiously, you notice that most of them are white. The second example is a classroom in which a humongous anti-white black instructor goes off with an insane stream of vile agitprop. Again, look at the lemmings in the audience. They are whites, not blacks. Inquiring minds would like to know: Who hired this hideous cretin? Was taxpayer money spent? 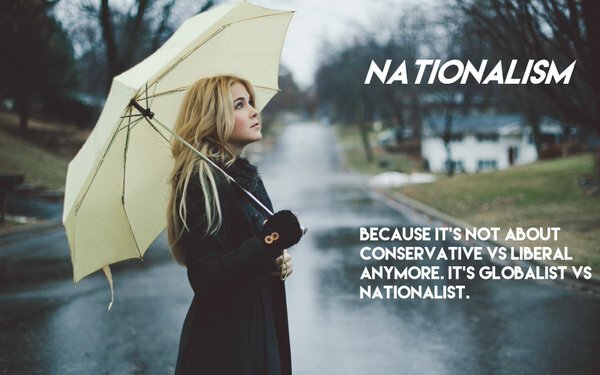 To be clear, TNN is sanity-nationalist, not “white nationalist.” Sanity nationalists are wide awake about anti-white slurs and won’t stand for it. We hate the insane. We hate untermensch. We love ubermensch. Sanity nationalists are pro-white in the sense of being uplifting and protective — but untermensch are excluded. However, at this stage, there are many whites in America who are hardly supreme or high culture. In fact, they need to be caged off and segregated into their own Ghost Ship satanic hell away from the sane. There, they can conduct crocodile-tear charity scams while their world burns down around them. The whites shown in these now-commonplace videos are far from making the sanity cut at this point. Yes, there is also a brood of insane black enemies and untermensch, but what to do with the “Insane White Question”? This untermensch will be the enemy for several generations to come. For some, there may be longer-term hope in re-education, but the prognosis is grim. In closing, I offer you a black man who can make my sanity nationalist team’s cut — anytime, anyplace. TNN welcomes with open arms the great black comedian Terrence Williams as an ubermensch sanity nationalist brother. This rant is perfect, and he never used the F-word once. Bravo! I am hoping you are right. I read elsewhere of lots of human trafficking legislation being written and Trump signing off on it although it never makes the MSM, which is not surprising. A war has broken out between the Hasidim/Chabbad faction and the neo-Zionist/WallStreet judaics and this is surprising. The local paper is currently running a multi-part series on a rather local yeshiva and how it is disrupting life in a seashore town, something that would NEVER have happened 5 years ago. The paper is exposing the shaky finances, the Medicaid fraud scams, the total takeover of the local zoning, education and township boards by the orthodox community and how they vote en masse as told to by their rabbis. This would never have been revealed a few years ago. The articles are substantial with front page highlights. DJT’s comment that both sides deserved blame for the events in Charlottesville was also unprecedented and the recent move by the FBI to reduce security available to his family for travel outside the DC area is bold. While it’s easy to support it financially, it is most clearly an effort to coral the whole clan making them easier to monitor and threaten. If Trump were truly a plant, why go through all this trouble. Those dots don’t always connect for me. 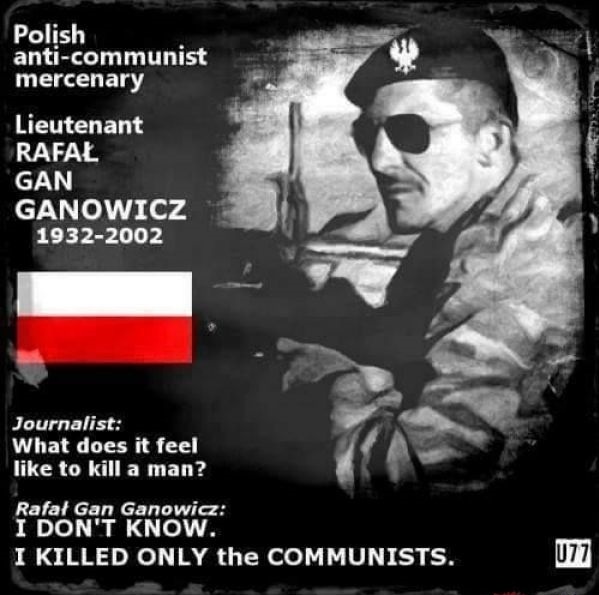 The bolsheviks aka kikes need a reason to open up the jails to let the million of criminally insane out with orders to kill, kill, kill all white people just like they did in Russia. Will History repeat its self?? The term has gotten a false reputation as being about race. Since everyone seems to compare and lie about Nazis non-stop let’s look at their actual view. The fact is as the examples in the article reveal there are some disturbing insane people at large.They may say that about me, hence the conflict and the struggle about the future of humanity. Even the National Socialist looks at it as spirtual and psychological. In the 1942 propaganda pamphlet “Der Untermensch”- “Although it has features similar to a human, the subhuman is lower on the spiritual and psychological scale than any animal”, indicating Nietzschian or derogatory senses rather than serious genetic/racial senses. In his speech “World danger of Bolshevism” in 1936 Joseph Goebbels said that “subhumans exist in every people as a leavening agent”. Question: Is it true that the Germans referred to the Russians as “subhumans”? Answer: Nonsense! The Russians are human beings just like everyone else. Your question, whether we called the Russians “subhumans,” is nonsense. We had a first-class relationship with the Russian people. The only exception, which was a problem we dealt with, was with the Soviet Commissars, who were all Jews. These people stood behind the lines with machine guns, pushing the Russian soldiers into battle. 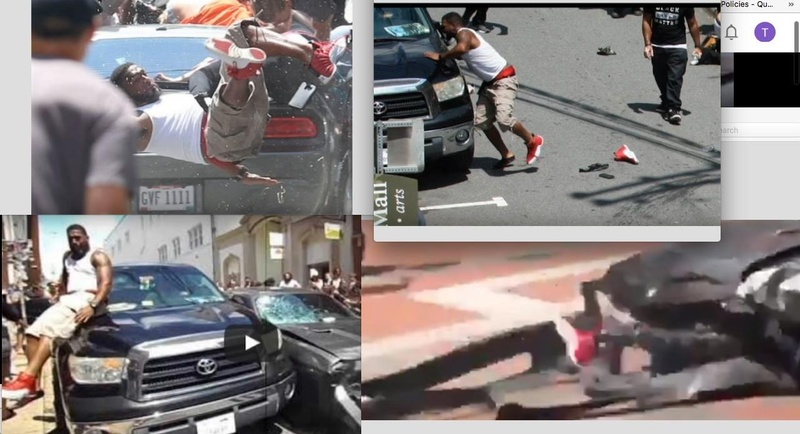 New photo of C-ville’s Mr. Red Shoe stunt man emerges. After having been struck and sent airborne by the Challenger here he is attempting to scale the hood of the Tundra. The hood is shoulder height. Photo 3 shows that he successfully made the ascent. Photo 4 shows the only effect from the whole ludicrous scene is loss of his shoe which was dragged off by the Challenger. Quite the script writers on this one.